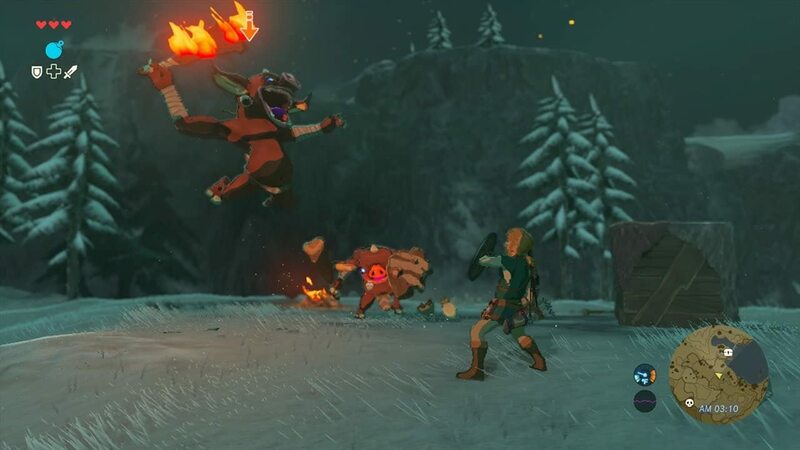 This is the first game I played on the Switch and ultimately what opened me up to what was possible on the system. It still blows my mind that such a massive world can fit inside of a cartridge and be taken with me. 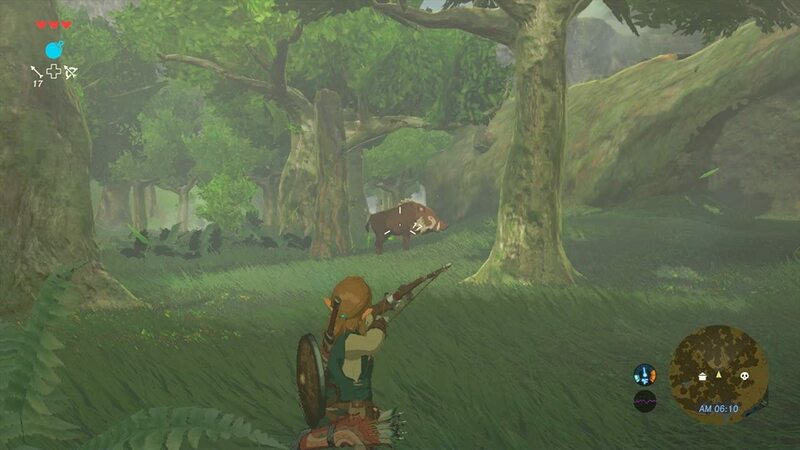 And it's not just that the world is large and full of things to explore, but the things you find aren't just your typical open world busy work, and that's what impresses me most of all. 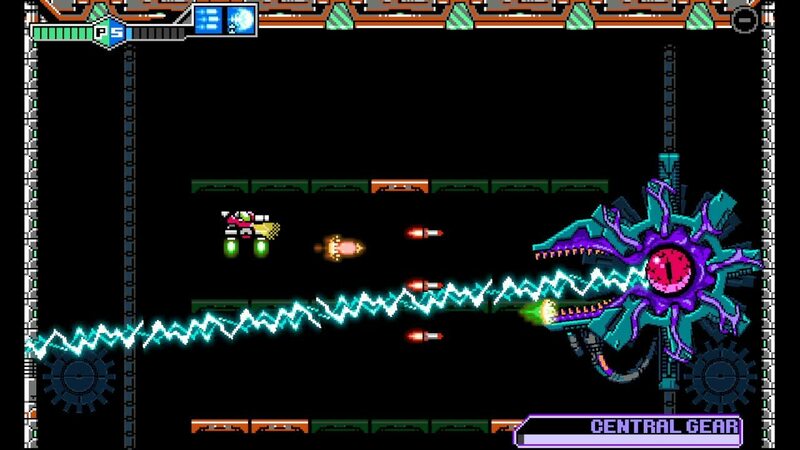 Metroid II on the GameBoy was my first exposure to the franchise, so naturally there was a lot of nostalgia going into the remake. 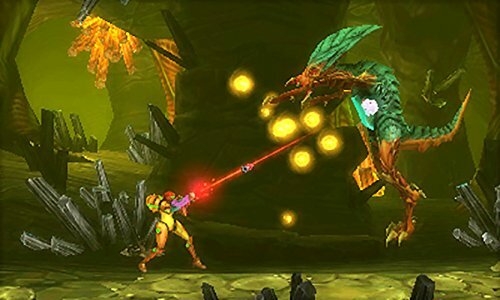 Samus Returns manages to modernize the game in such a way that not only are there new things to find and enemies to defeat for veterans, but it makes the game palatable to folks who may not have had any desire to to experience the black and white original. It is sometimes unforgiving, but always enjoyable. 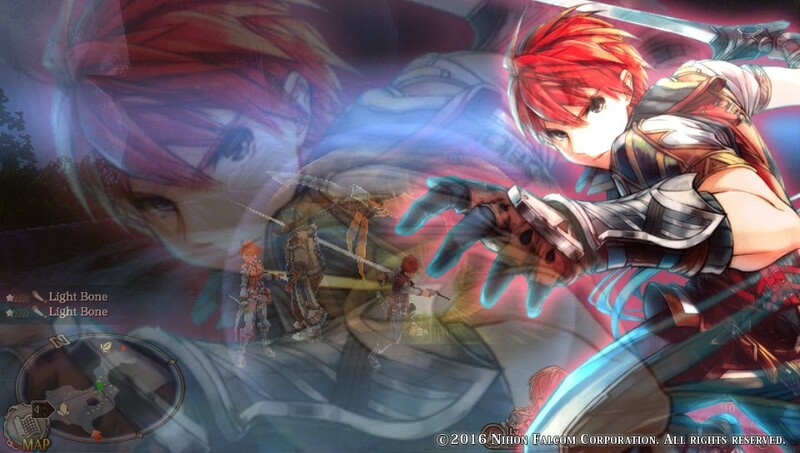 Localization issues aside, Ys VIII manages to still impress with its fast-paced combat and village building mechanic. 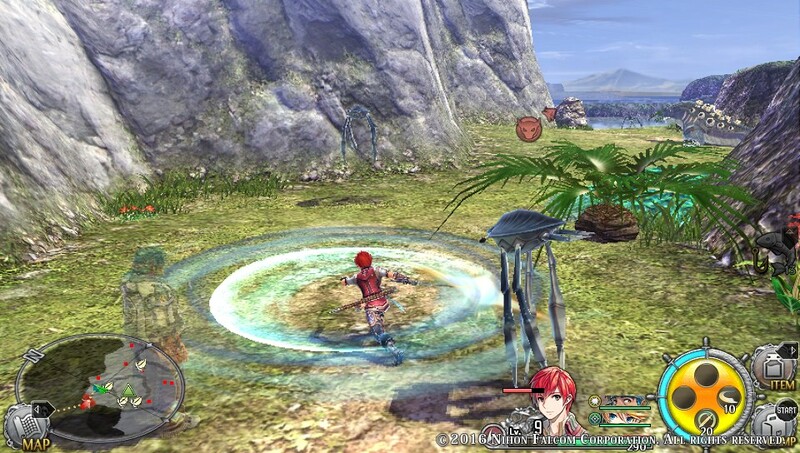 While unraveling the secrets of the island that Adol and friends have shipwrecked on is interesting in of itself, getting to know the other castaways and surviving the onslaught of "Ancient Species" is arguably far more interesting. The fact that it both looks and plays well on the Vita is all the more impressive. 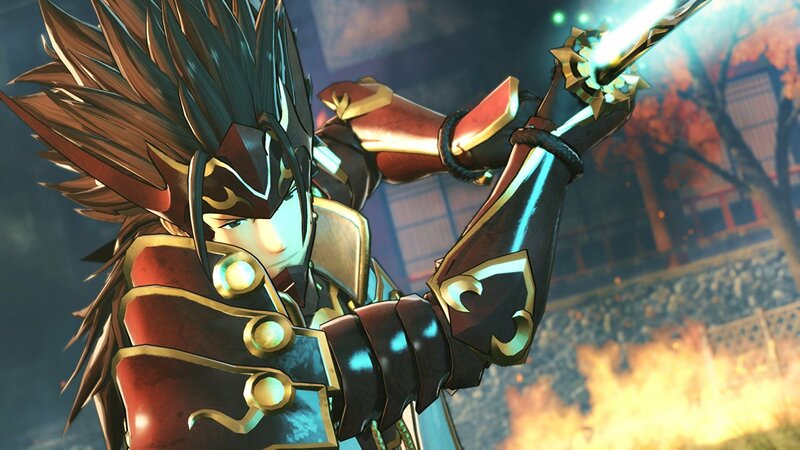 One could argue that taking the tried and true Dynasty Warriors formula and applying a Fire Emblem aesthetic to it is not all that impressive and original. 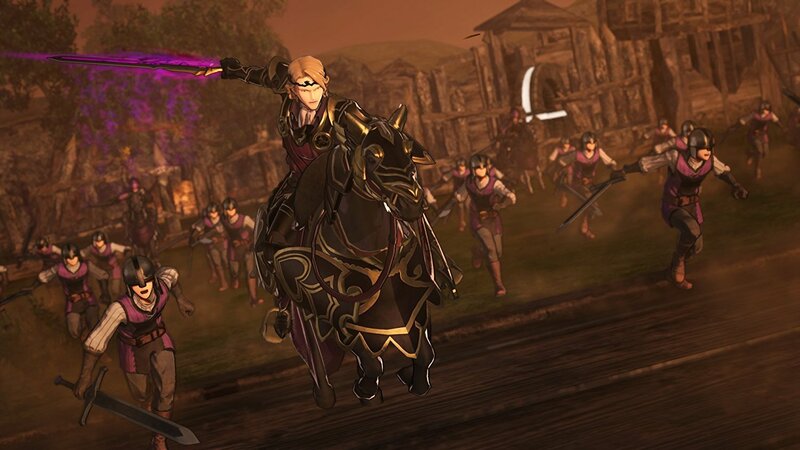 Yet, they pulled it off with such finesse that I consider it to be one of my top Musou games ever made. Honestly, the only thing that could've made it better is more variety in the games that it plucked its roster from. 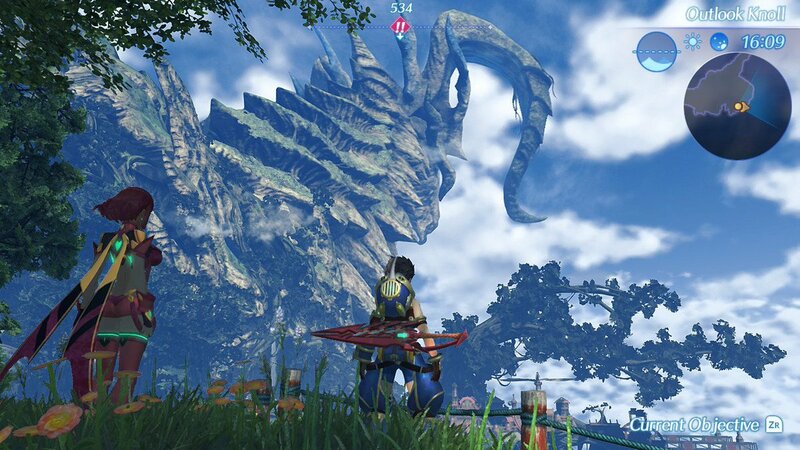 It never quite reaches the heights of the original, but all the same, Xenoblade Chronicles 2 is an entertaining JRPG in its own right. Much like Breath of the Wild, it's very grand in scale, and yet manages to run decently well while on the go. 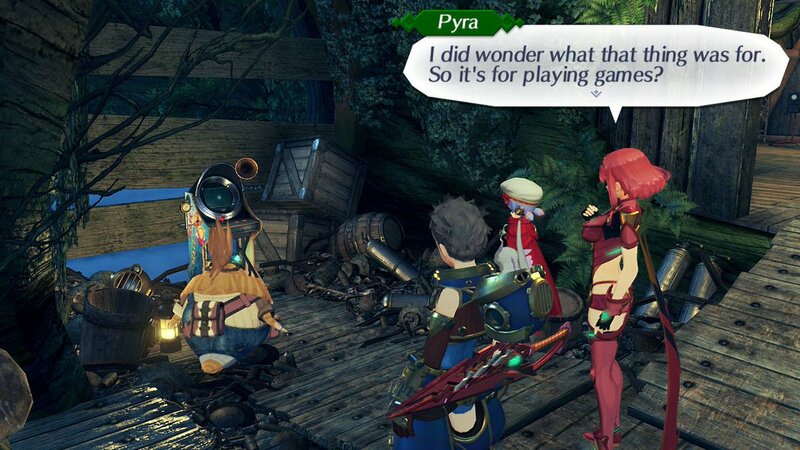 I hope Square Enix, Falcom, and the like take notice. Yet another remake of an old game in an established Nintendo franchise, this one takes on a title that had never before seen an official localization in the West. 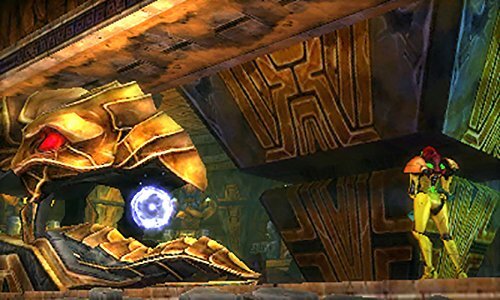 It's also a bit of an odd duck, as you traverse dungeons and have to expend HP in order to cast spells. However, these unique features are what set it apart from the rest of the series and the modern touches ensure that it's still palatable for the modern fan. 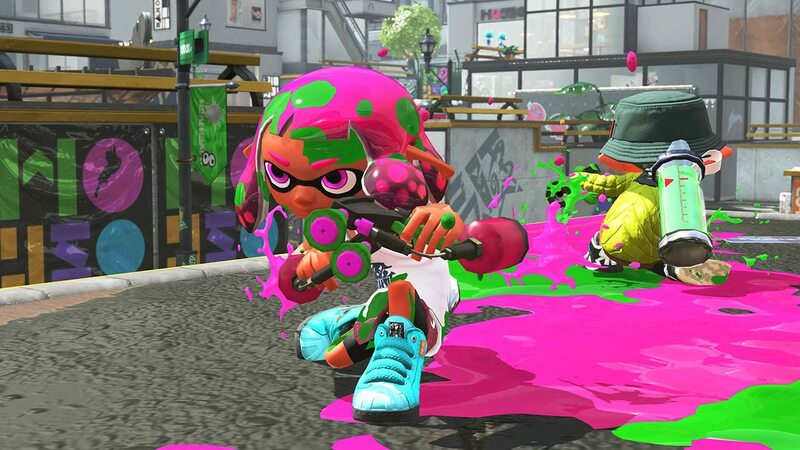 The original Splatoon is one of the most addictive games I'd ever played on the Wii U, and its sequel continues that trend on the Switch. 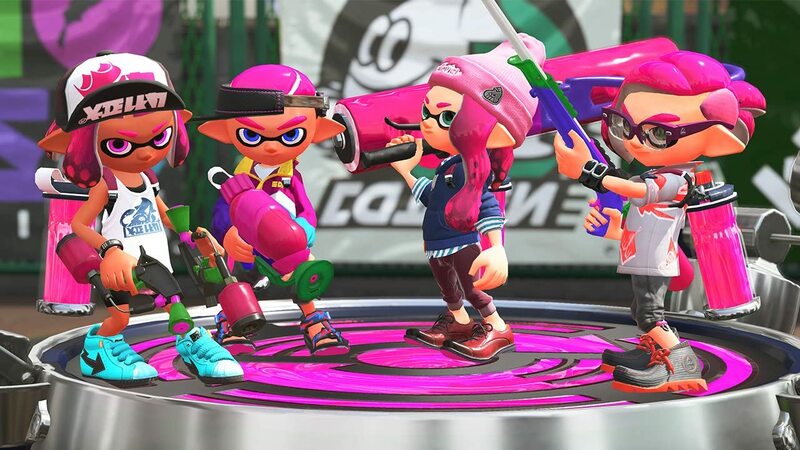 While its portability is limited on account of its reliance on online play, it's still a blast to play if you can get a group of friends in a room together. And the single player campaign stands well enough on its own to make it worth the price of admission. I describe this to people as a cracked out Punch-Out!! though that does oversimplify it a bit. 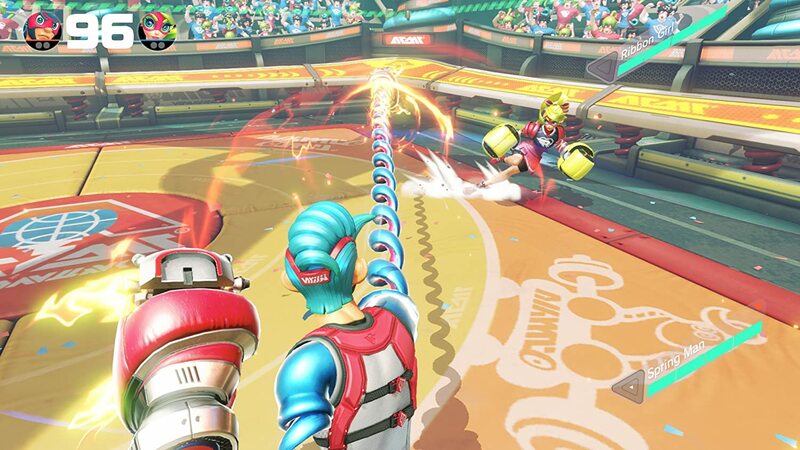 Nintendo's newest original IP has a decent roster of unique fighters that can be pitted against each other in addicting slug fests that can involve up to four people. 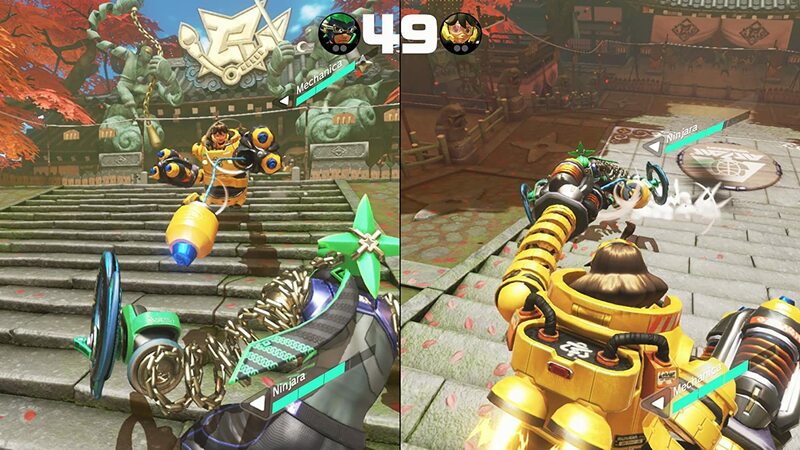 Additional modes, like one that's essentially volleyball with bombs add to the fun, and tons of free content has been released by way of patches and DLC. Before I knew Mega Man 11 was going to be a thing, I thought I'd have to rely exclusively on the folks at Inti Creates to get my fix. 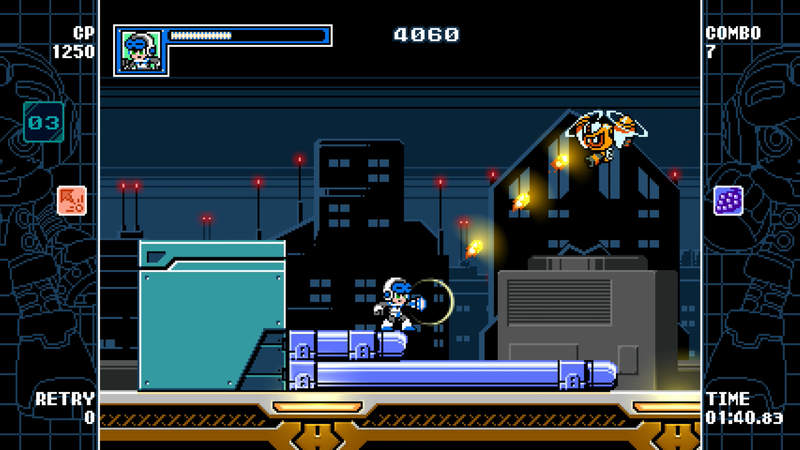 Mighty Gunvolt Burst scratches that same itch with challenging stages and bosses that can be tackled with multiple characters and the 2D sprite work looks great both in a docked and undocked setting. 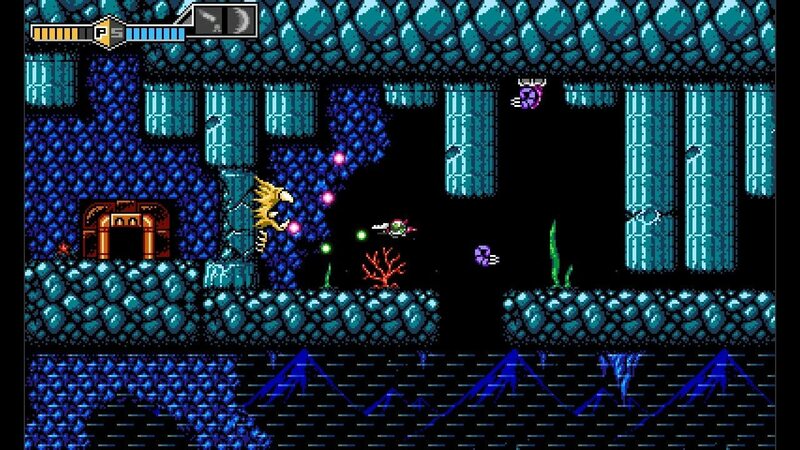 The original Blaster Master on the NES was a fun, unforgiving mess. 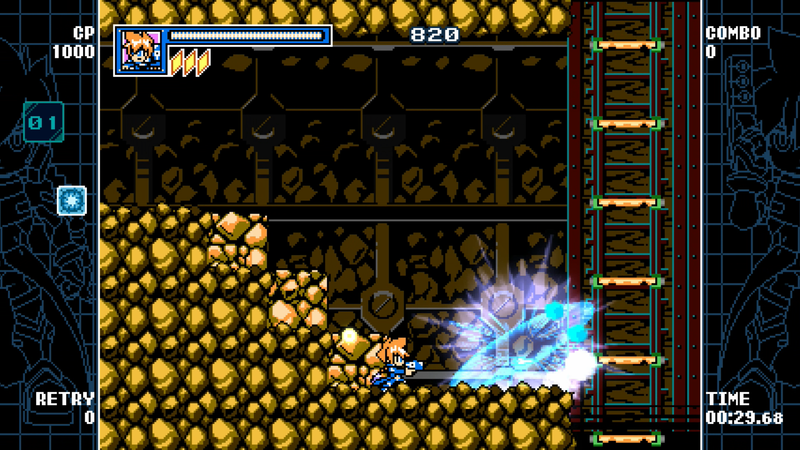 But this remake adds more story elements into the mix along with new areas to explore and the ability to SAVE YOUR GAME. An awesome trip down memory lane.